It is now less than a month until the fourth Global Forum on Nicotine (GFN) which is being held in Warsaw from 15th to 17th June, tagline “GFN is the only international conference to focus on the role of safer nicotine products that help people switch from smoking.“. After President Duterte signed an executive order banning smoking in public places, the Department of Health (DOH) is considering regulating the use of electronic cigarettes and vapes. Health Secretary Paulyn Ubial said e-cigarettes and vapes are not covered by the smoking ban. “We will make a separate issuance, like a Food and Drug Administration (FDA) order,” she said. 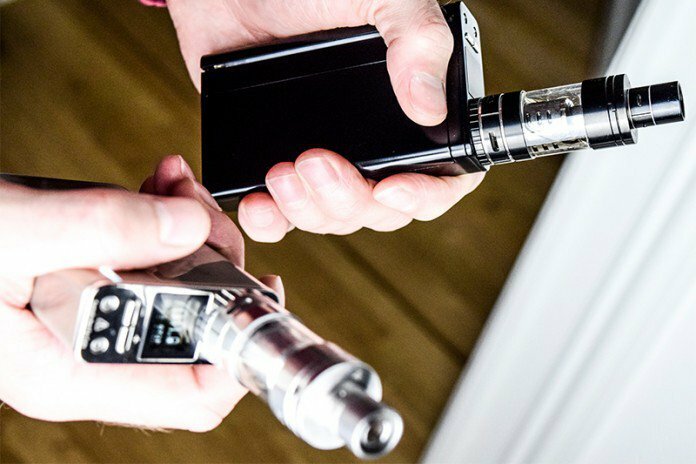 When the Obama administration finalized a rule in May of last year that classified vapor products as “tobacco,” it set in motion a two-year march towards the type of prohibition not seen since the early 1900s. Each year, nearly half a million Americans die of smoking-related diseases. Smoking-related healthcare costs exceed $300 billion a year. Convincing people to stop smoking is both a public health and economic priority. Electronic cigarettes, more commonly called e-cigarettes, have helped in that effort. Now that he has been confirmed as the new FDA Commissioner, the heat is on Scott Gottlieb to torch the FDA deeming regulations that themselves threaten to set a match to America’s vaping industry. (OK enough of the inflammatory metaphors). As a consequence of the new appointment, the industry has won a significant reprieve in the administration’s decision to delay implementing the new FDA regime. The Government’s recent decision to legalise nicotine for e-cigarette vaping shows just how serious it is about New Zealand Smokefree 2025 goal, according to a group of leading public health researchers.